Archadeck of Columbus is constantly striving to improve our business, as well as diversify the type of projects we offer. Through the years we have worked with several quality landscape companies to assist us with hardscapes, such as paver patios, seating walls, outdoor fireplaces and firepits. 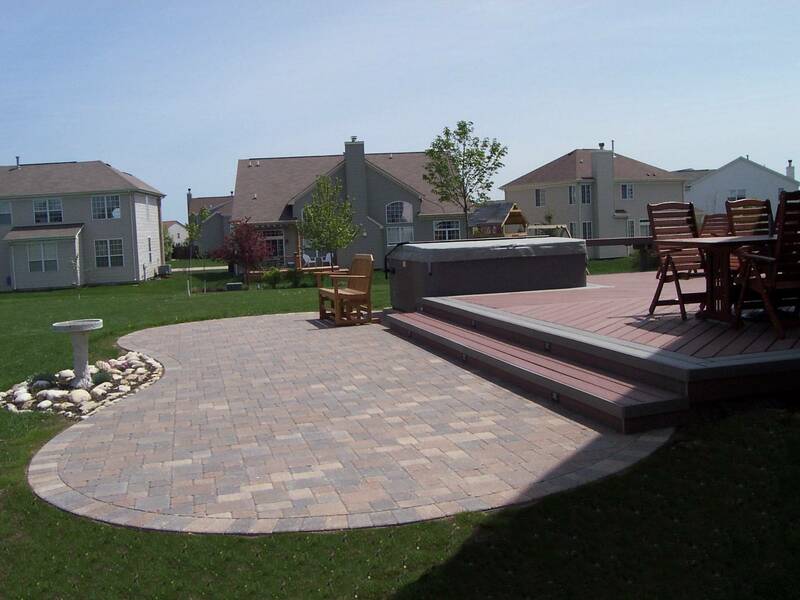 Starting in 2011, we are taking the information we have learned over the years and will be providing those hardscape services right here at Archadeck! We would like to introduce Rob Mitchell, our Outdoor Living Design Consultant. Rob has a 16 year background in landscape/hardscape design and installation. Archadeck of Columbus has had the pleasure of working with Rob on numerous projects over the last 10 years. Impressed with his attention to detail, ability to listen to client’s needs, customer service skills and knowledge, his services are just what we need to assist us in our continued growth. Rob has been involved in the design, installation and management of projects such as paver patios, retaining walls, seating walls, firepits, fireplaces, outdoor kitchens, natural stone patios, natural stone retaining walls, boulder accents, masonry applications, low voltage outdoor lighting, bed formations and plant installations. His product knowledge and vast experience will be a tremendous benefit to our clients. We would like to welcome Rob to our team and urge you to consider Archadeck of Columbus for “All Your Outdoor Living Needs”. Next Next post: Can parts of your old deck be salvaged to reduce cost in replacing your deck?